Manchester United are reportedly interested in Galatasaray wonderkid Ozan Kabak as a January transfer target to bolster their defence. Recent reports from Turkey, translated by talkSPORT, also linked the talented 18-year-old with Arsenal after what has been described as an incredible breakthrough season for him. The Gunners may now face competition for Kabak, however, with United also undoubtedly in need of strengthening at the back this winter. The Red Devils are linked with the Turkish starlet by the Sun, who claim the player could possibly move for as little as £7million to clubs outside Turkey. 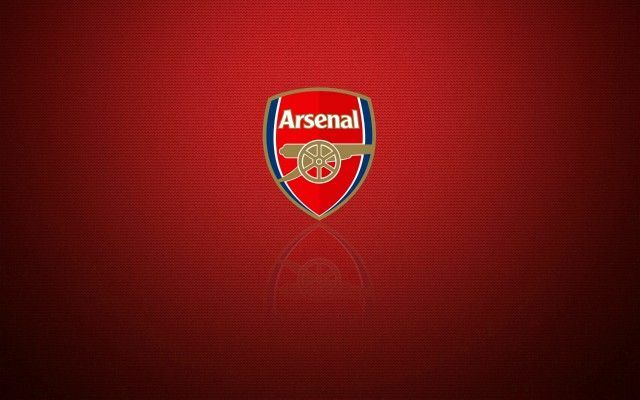 Be the first to comment on "Talks On: Arsenal aim to beat Manchester United to star with special clause"